The U.K. firm is hoping to enhance the information available on grave stones. Since the dawn of time, humankind has wondered about the mysteries related to death and since the beginning of society, efforts have been made to try to memorialize those who have died, with QR codes being the latest effort in that regard. These quick response barcodes are being used by a growing number of cemeteries on their grave markers. 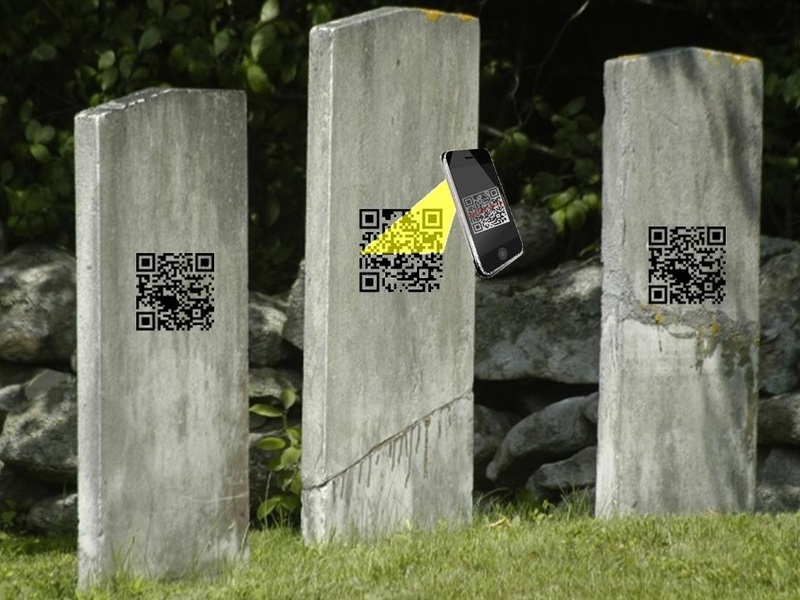 In this effort, a company called Hyphenalia, from Tonbridge, Kent, U.K. is now working to add QR codes to gravestones and murals, so that people who are visiting these grave markers will be able to learn more about the deceased individual who is buried or memorialized there. The company is owned by a woman named Wendy Nash. 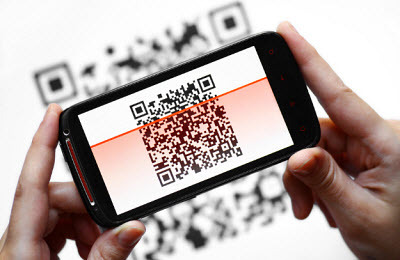 This use of QR codes is appearing on a growing number of grave sites across the United States, and the world. Headlines have been made from a number of American cemeteries that are now offering QR codes as an added feature on their gravestones, but they are also appearing in places such as China, and even in Wales at a cemetery for war veterans. It is the hope of Nash that this will provide future generations the ability to avoid the current struggle with making sure that the achievements of ancestors are not forgotten. The QR codes provide families with the ability to use the internet to share a much larger amount of information about their deceased loved ones than their names, the years in which they were alive, and a possible additional word or two.